The Ontario Superior Court gives the green light to two lawsuits targeting $509 million in dividends paid to Sears Canada shareholders in 2013. 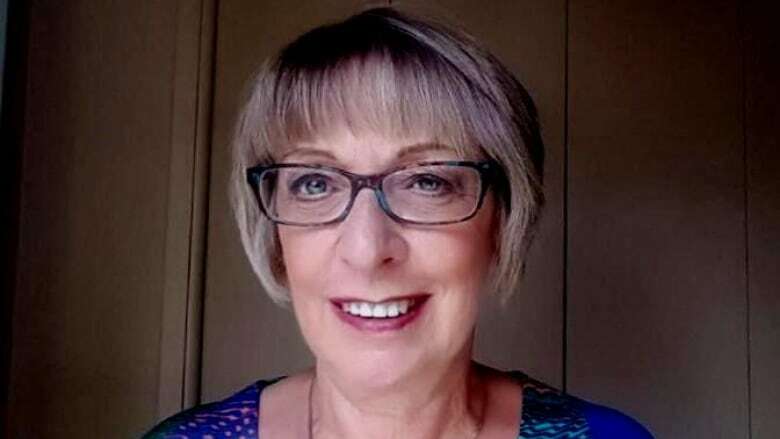 A court decision has given Sears Canada retirees hope they can recoup some of the millions of dollars missing from the now-defunct retailer's underfunded pension plan. The lawsuits — each initiated on behalf of Sears creditors including pensioners — centre on the same claim that the $509-million payout was detrimental to the company and orchestrated by Sears Canada's largest shareholders — Lampert and ESL — for their own benefit. The plaintiffs also allege that Sears Canada's board of directors at the time failed to do their "due diligence" before authorizing the dividend payment, which "crippled the retailer's ability to remain in business." Two former directors, William Harker and William Crowley, are also named in the suits. "It angers me because it has all the appearances of just taking the money without consideration for the company," said Ken Eady, a pensioner and vice-president of the Sears Canada Retiree Group, a volunteer organization representing retirees. At the time of the dividend payment, Sears had an operating loss of $187.8 million and the pension fund was short $133 million, according to court documents. "If it had been a balanced approach, they would have said, 'No, we shouldn't have paid this dividend,'" said Eady. In court documents, lawyers for the two former directors claim that "it is an illogical stretch to conclude that the 2013 dividend" in any way contributed to Sears' insolvency which didn't occur until June 2017. ESL takes a similar stance, stating the lawsuits' claims are "without merit." The dividend payment was "properly authorized" by the board of directors, "which was in no way controlled or directed by ESL," said the hedge fund in a statement. After the dividends were paid in 2013, Sears had "minimal debt" and $514 million in cash on its balance sheet, said the company. 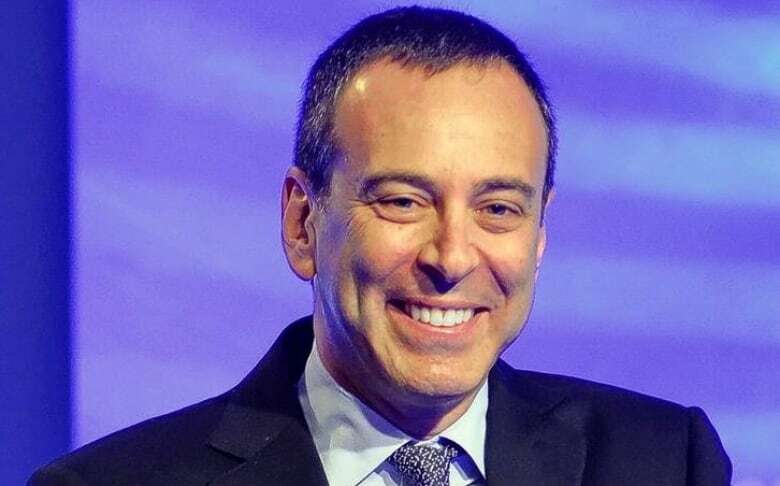 Lampert is chair and CEO of ESL as well as chair of Sears Holdings in the U.S., which filed for bankruptcy protection last month with plans to restructure. The goal of the lawsuits is to recoup money for Sears Canada creditors including 18,000 retirees who had their pensions cut by 20 per cent after the retailer folded and left behind an underfunded pension plan. "I am so ecstatically happy," said retiree, Gail McClelland upon news of the court action. "We worked all our lives for that pension and to get that [money] back would be the happiest day of my life." According to court documents, retirees claim Sears owes them nearly $730 million which includes $260 million for the pension fund shortfall and $421 million for lost retiree health benefits. 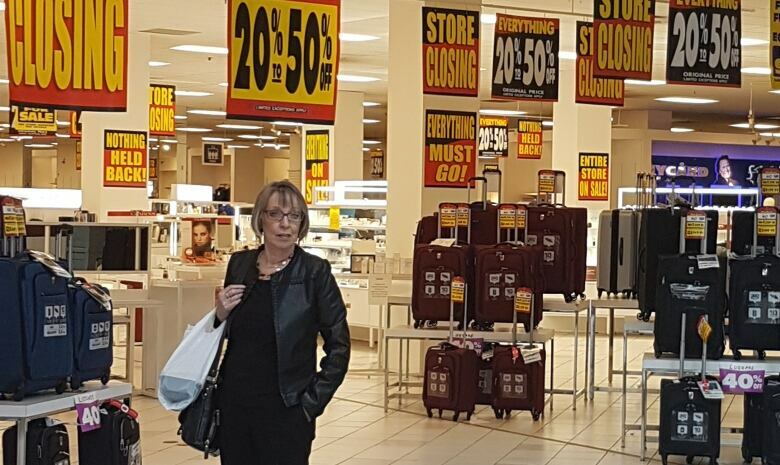 As a result of a tentative agreement in October with Sears Canada's estate, pensioners stand to collect about $48 million of what they're owed. Meanwhile, they're living with reduced pensions, forcing some to return to work to make ends meet. McClelland starting looking for a job in September. "At this age, who's going to take me back?" said the 69-year-old widow who worked in furniture sales in Calgary for most of her 33-year career with Sears. "It's total disappointment. I should be enjoying my life which I worked all my life for and now I have to go back to work because somebody compromised my pension." McClelland hopes her situation will eventually improve, but she'll have to wait for the verdict in what's likely to be a long and costly court battle before finding out if retirees will reap any rewards. She suggests retirees could have avoided a legal battle if the federal government had created legislation that guaranteed workers' pensions when corporations collapse. "If the laws were in favour of protecting pensioners and pensions, we would not have to be going through this." In Ontario, Sears retirees are currently faring better than their colleagues elsewhere because of a provincial law that guarantees the first $1,500 of monthly pensions for retirees in defined benefit plans.